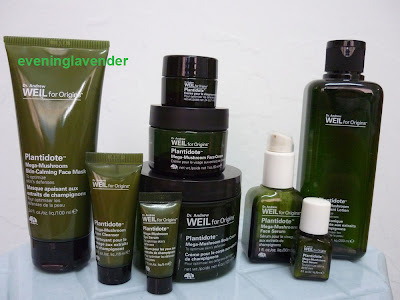 I will be sharing with you a long outstanding post on my Origins Skin Care that I have tried. All products are my own purchase. I bought them on separate ocassions. This range is for people with sensitive skin. I have sensitive and oily skin, therefore, I tried them and would like to share with you in case you want to know more. 1. Origins Plantidote Mega Mushroom Skin Calming Face Mask that I love. Do click here for my review. Hypsizygus ulmarius, cordyceps, Reishi Mushroom, Ginger, Tumeric and Holy Basil to calm soothe and defend the skin againsts aging. 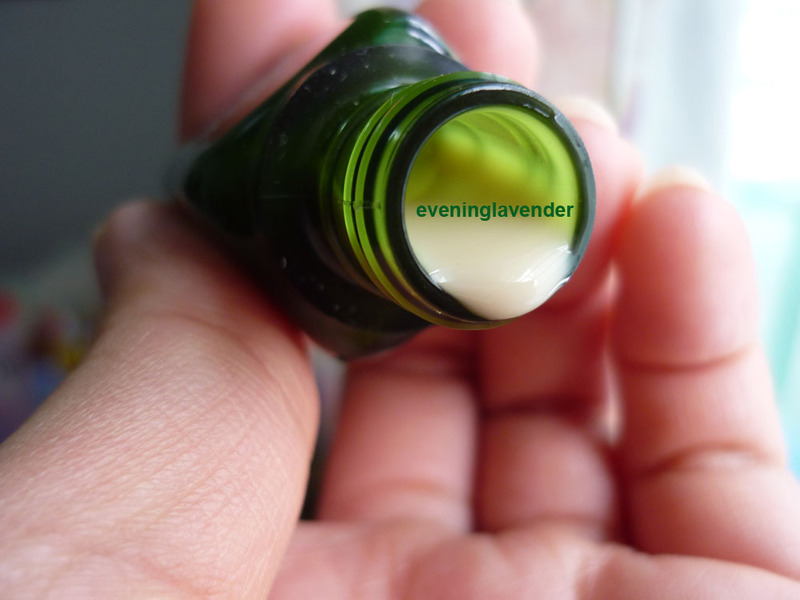 This toner has a very pleasant natural smell of herbs. It is a hydrating and calming toner that is good for sensitive skin. I love this toner as it really calms redness on my skin especially if I do my own facial extraction. I just need to soak the cotton pad and placed it on my face with red patches for 10 -15 mins and the redness will be reduced. 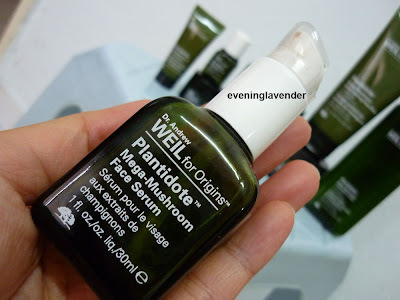 What follows after the toner is the Mega Mushroom face mask which I reviewed earlier here. This mask is one of the best that I have tried. I am into my 2nd tube (I seldom repurchase mask, so you know that this is really good). This mask is able to take away 80% of the redness on my skin after facial extraction. This mask is also good for hydration and soothing sensitive skin. If you have similar skin condition like me, you must try this. Get a sample before your buy because the mask is RM190 for 100ml (still cheaper than the IDI Multi Action Mask that I reviewed earlier). This picture was taken to show you the product texture. This serum has creamy texture. This eye serum does not stand out despite its hefty price tag. 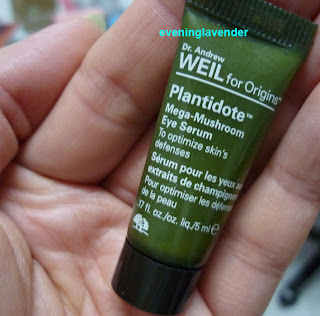 Other than moisturizing my eye area it does not help in reducing dark circle. I only tried the 5ml GWP, so it may be a premature verdict. The Face Serum is actually quite good in calming and hydrating my skin. 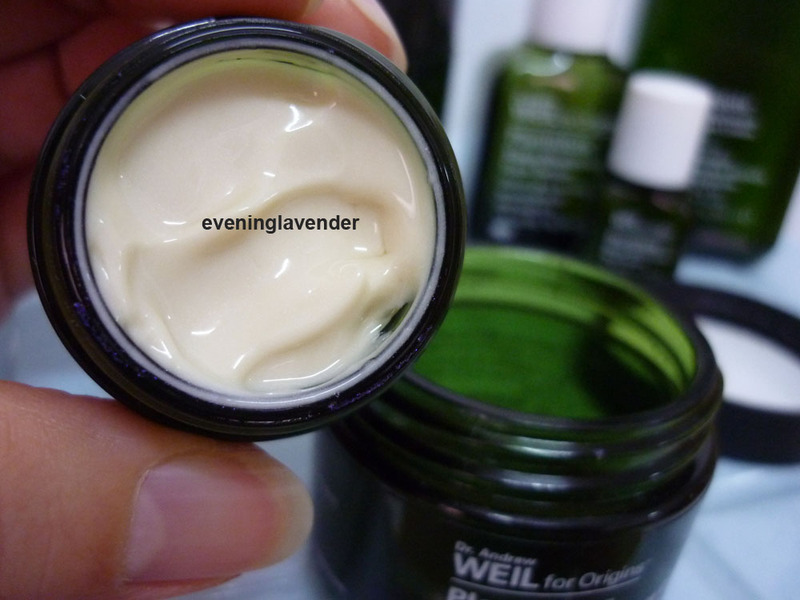 As I have oily skin, I used it at night together with the Face Cream below. 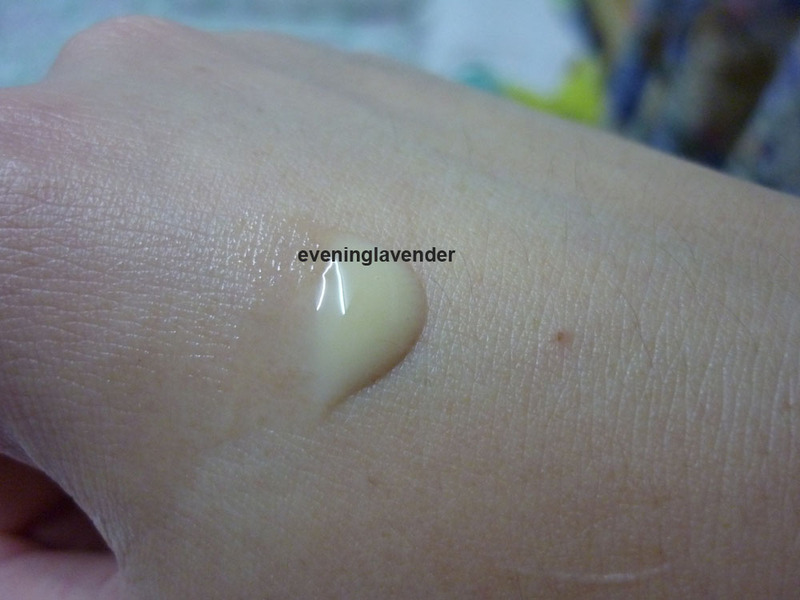 This face serum has a very creamy texture and a distinctive mushroom scent. According to Origins booklet, this face serum is good for people with Rosacea. This face cream is actually a day cream but it is too rich for me to use it during the day as I have oily skin. So, I used it at night after the serum. My skin feels smooth and hydrated the next morning. It leaves my face oily the next moring but it's fine as I need to cleanse my face anyway. Actually, another product in this range i.e Night Health Bedtime Face Cream is better than this one because it is a night cream and it delivers better hydrating effect. Even though I have oily skin, it did not break me out. I was given a small sample to try out earlier but did not buy it as it cost RM300 for 50ml. This body cream has a distinctive scent which I do not know how to describe. It smells like mushroom & herbs I guess. 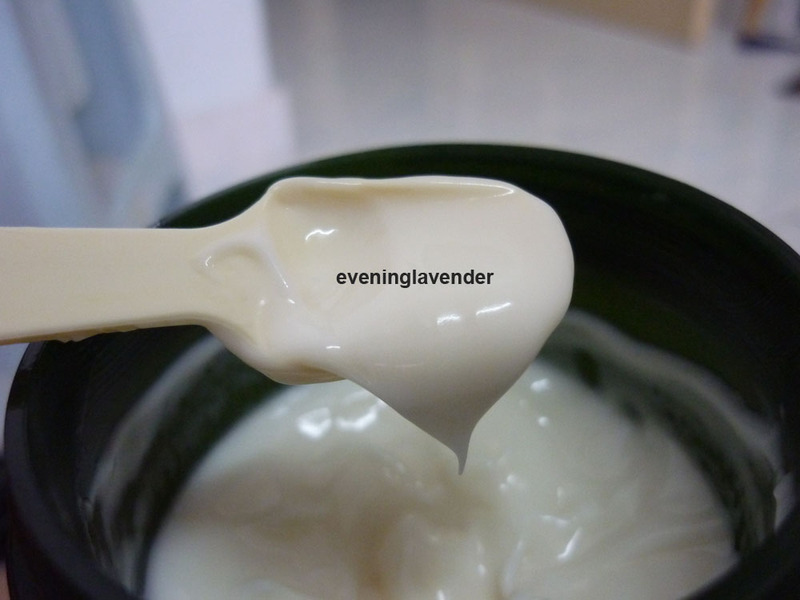 The texture is non-oily and easily absorbed to the skin. I quite like the smell as it is calming to the senses and helps me to relax and unwind after a tired day. However, due to my laziness, I seldom use it and I am still having 1/2 a jar to go. Looks like it will go to my mom soon. It's really an irony, you see I seldom use body lotion but I love to purchase them. Do you have the same habit? Based on my personal experience using this range, my skin does not have any bad reaction e.g. pimples or allergy. I find that my skin is soothed from within. However, due to the steep pricing, it may not be an affordable range for many people. I have actually finished all the products except the toner, the body cream and the face mask. If you have the budget, I would highly recommend to you the face mask and the toner if you have sensitive and dehydrated skin. This is the longest product review post so far and I hope you enjoy reading them. Thanks for visiting and have a lovely week. 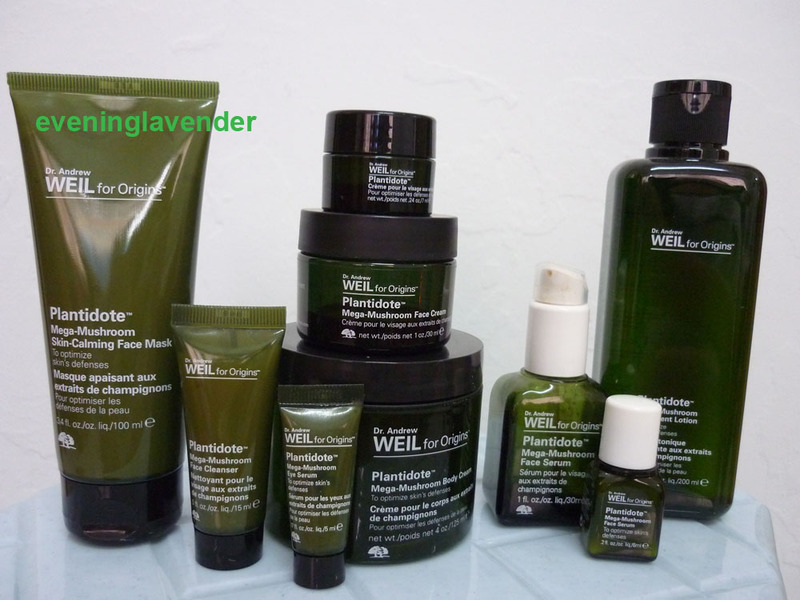 Kudos for reviewing almost if not all the Origins Dr Andrew Weils's range !!! Must be good that you bought almost the whole range to try it.Thanks for the reviews !